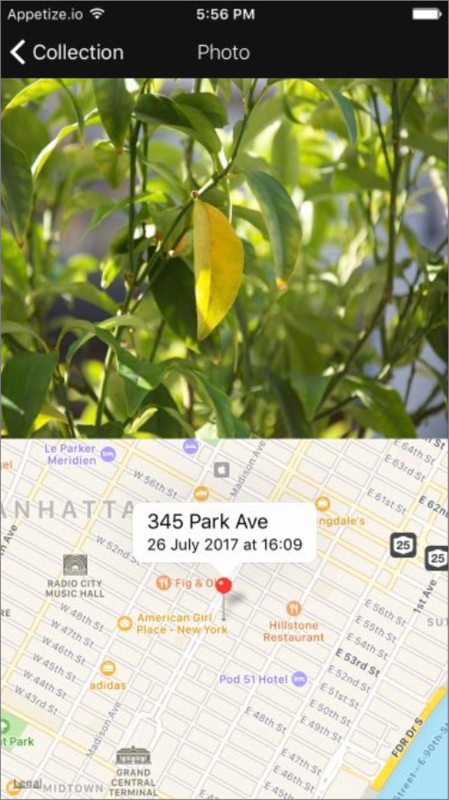 In this series you will build a location-aware photo saving app in Dropsource. 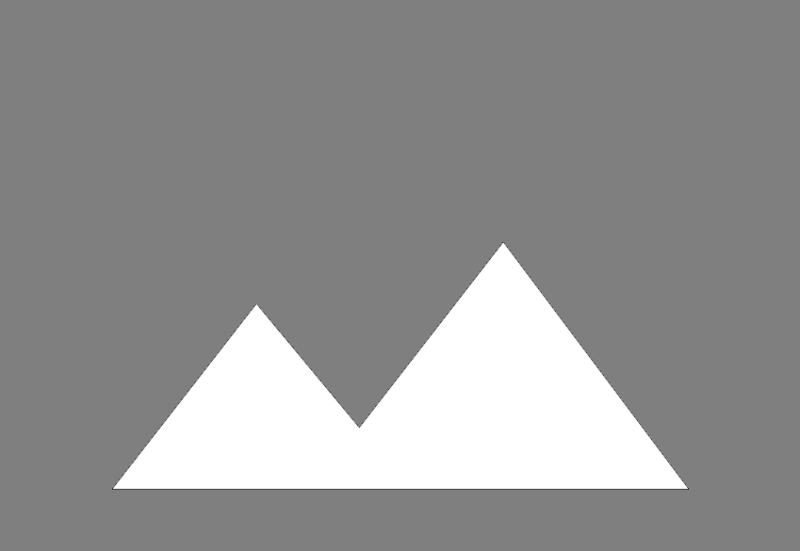 Follow the video above or read through the tutorials below to create the app. 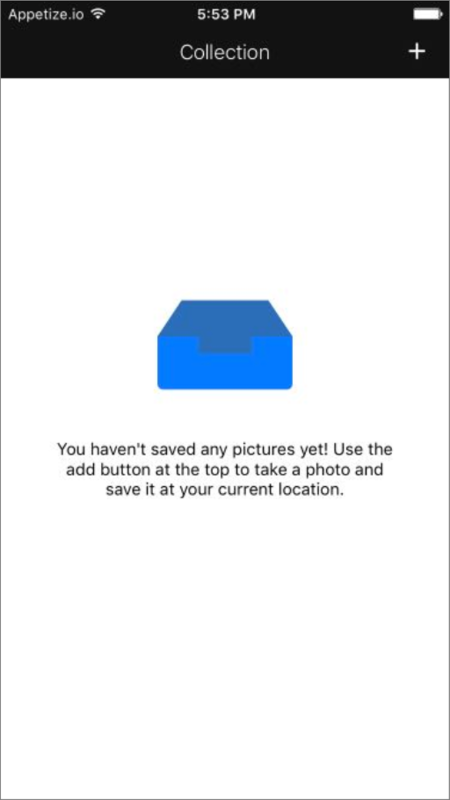 The Photo Saver app allows the user to save images from their device camera to the API, along with their current location. 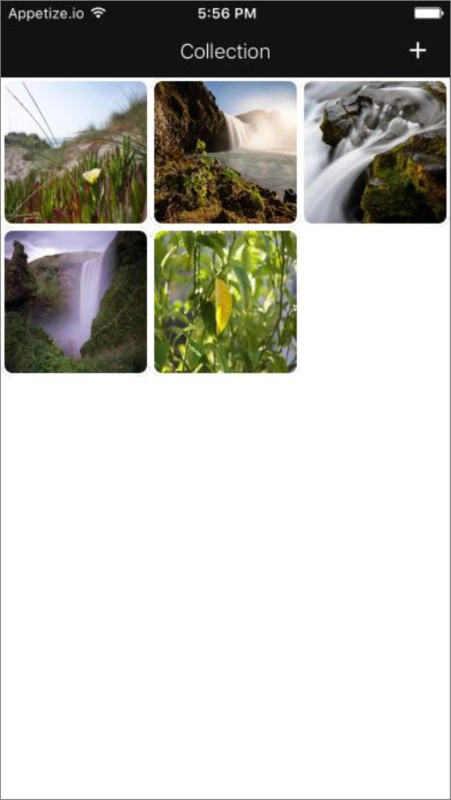 Users can view their photo collection and select a photo to view it together with its location presented on a map. 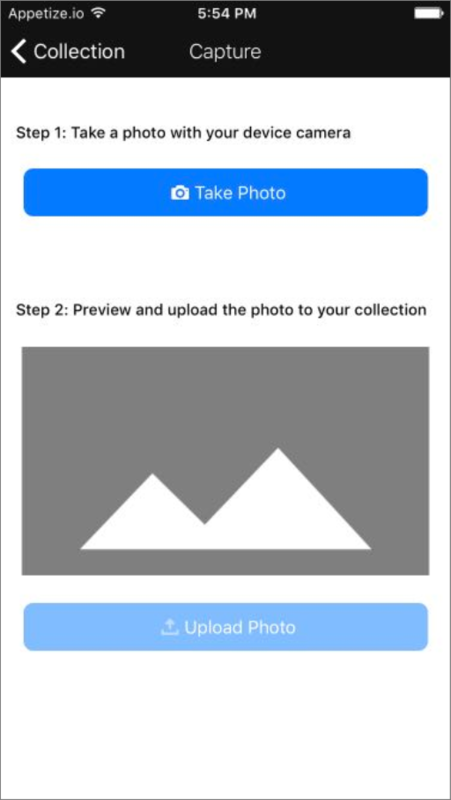 The app includes user management, so each user will only see their own photos. The app uses an API built on Bubble – you will need the OpenAPI (Swagger) specification for it. 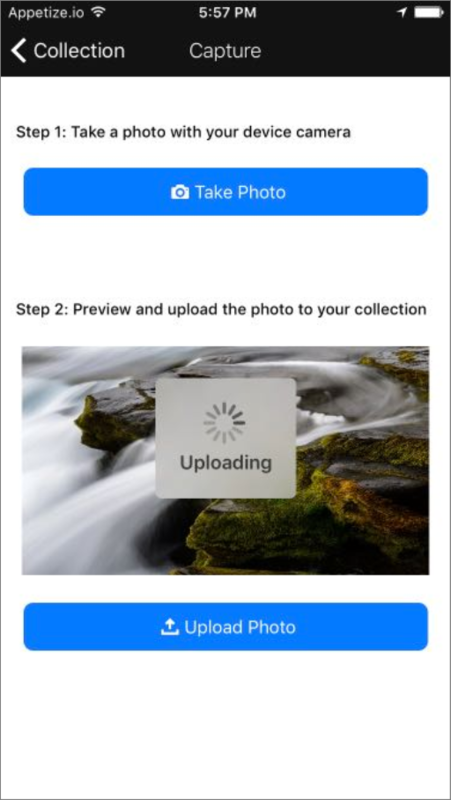 The API provides endpoints to log the user in, retrieve their existing photos together with the location each one was saved at, and save new photos to their collection. 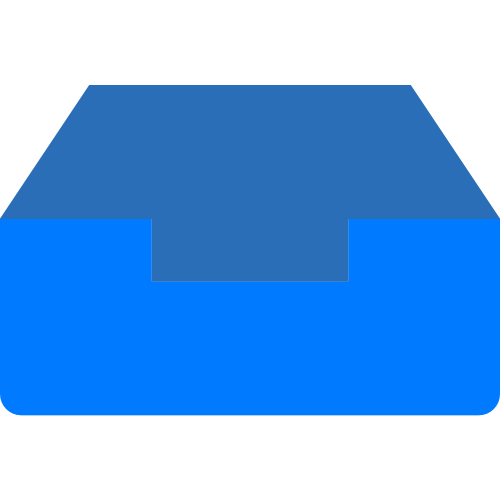 To get started building the app, create a project, choosing the blank template. The tutorials cover the steps for both iOS and Android, so you can choose whichever platform you prefer. Open your new project in the editor. 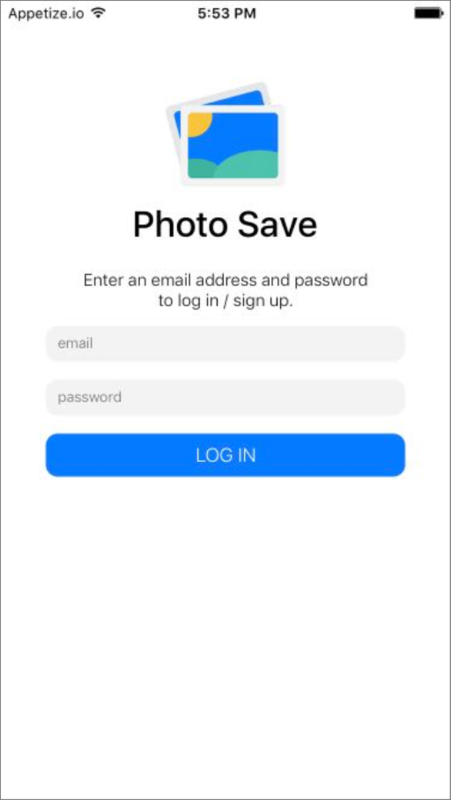 Start building the photo saver app by implementing user login.